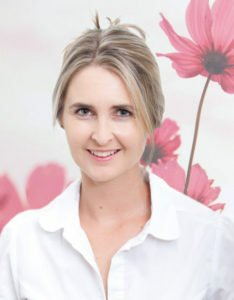 Juli-Ann Riley is a well-known physiotherapist who has run a practice in the area for the past 15 years. Juli’s special interests are in the treatment of pain and all musculoskeletal conditions ie all spinal, joint, muscle and ligament/tendon problems. She was chosen and trained as a “Pain Ambassador” for the International Association of Pain and has lectured widely in this field. She also lectures and examines on the Orthopaedic Manual Therapy (OMT) post-graduate course and was previously the KZN OMT Chairman. Juli has had a paper published in the South African Physiotherapy Journal and has presented at a National Physiotherapy Conference. 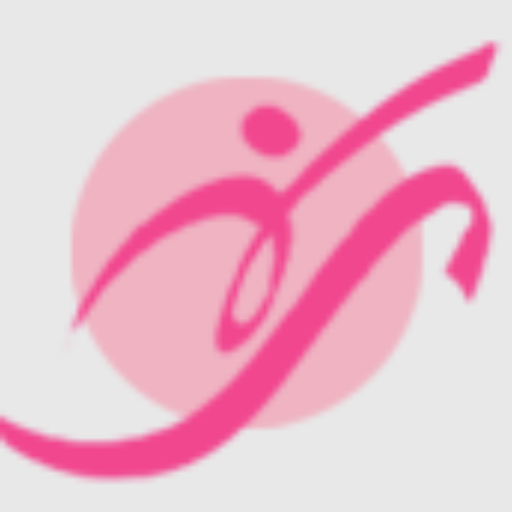 She has also had further training in Women’s Health conditions and treats a wide range of conditions including pelvic pain, sexual dysfunction, incontinence, prolapse etc. She is passionate about the health needs of women and about providing her patients with the best physiotherapy care possible.